Resistance bands are best used before working out for preventative stretches that prime muscles for strenuous exercises. They are an essential part of any workout or athletic activity. When rehabilitating injuries, choosing what you recover with is just as important as how you recover. The right exercise equipment is vital for recovering from any injury, large or small. These stretch bands are ideal for providing just the right amount of force for any muscle or muscle group. The fitness bands come in resistance levels that range from Super Light to Elite. This allows for workouts that increase in difficulty over time to tone muscles and recover from injuries. 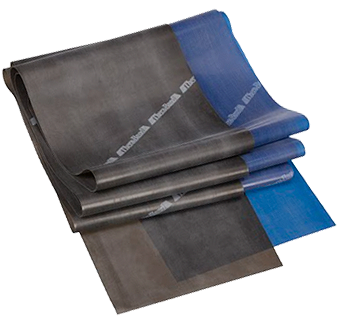 As the inventor of elastic resistance products, TheraBand has spent the last 40 years developing bands, tubes, and other resistance tools made from the highest quality materials. TheraBand Latex Resistance Bands can be used for countless physical activities, including fitness, rehabilitation, and stretching. For physical therapists, athletic trainers, and countless other hands-on healthcare professionals, resistance bands are essential to rehab, recovery, and strength training. 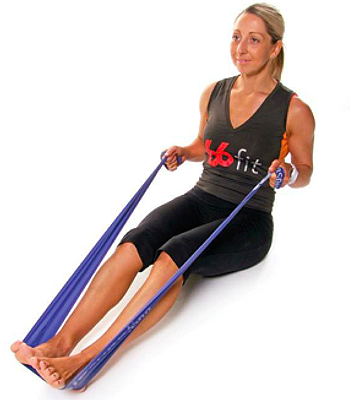 After an injury or surgery, resistance bands can be incorporated into any recovery program. Bands are also ideal for low-impact exercise programs for those who suffer from arthritis, torn or strained muscles, and other conditions that limit physical capabilities. For those who prefer to create their own fitness routine, resistance bands are an ideal solution. TheraBand Resistance Bands are backed by decades of research that proves resistance bands are a safe, effective alternative to dumbbells and heavy weight plates. Research shows that elastic resistance bands are just as effective at increasing strength as traditional weights. Fitness bands are lightweight and portable, making them perfect for working out while you travel or exercising with limited space. No need for your heavy equipment - all you need is your body and your bands to create an effective workout routine! For even more workout options, simply add resistance accessories. 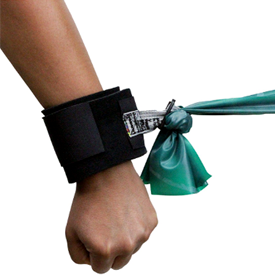 TheraBand offers door anchors, extremity straps, and cuff attachments to make bands easier to grip or hold in place. 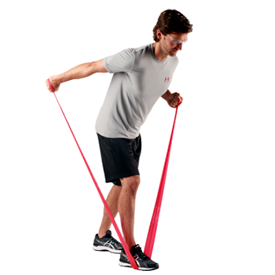 TheraBand Resistance Bands are available in 7 different progressive resistance levels. As your strength and range of mobility improves, challenge yourself by moving to the next resistance level. After serious injury or surgery, muscle needs to be rebuilt slowly and carefully. Beginner level resistance bands provide the perfect amount of resistance for rehabilitation. They're also perfect for the elderly looking to increase range of motion and better perform daily tasks. Intermediate-level bands are ideal for everyday fitness and general muscle toning. 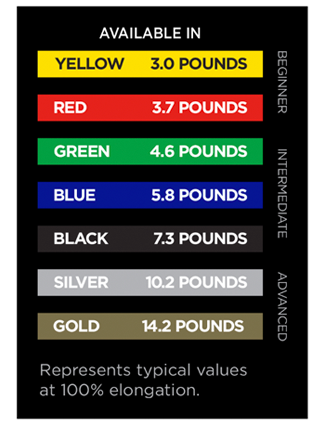 For greater tone, use a lower level of resistance and increase your number of reps. For building strength, move up a resistance level and perform less reps.
For elite-level exercise and strength training, silver and gold bands provide the highest level of resistance. Still feel like gold isn't strong enough? Double up your band, and you'll experience twice the resistance. 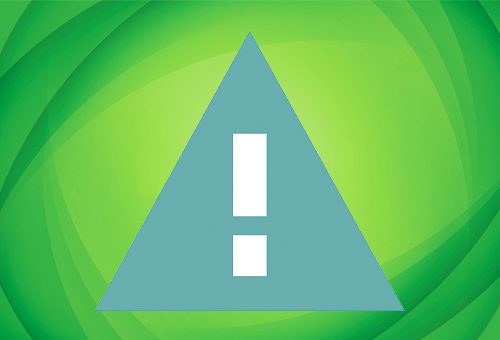 This product contains latex and should not be used by those with latex sensitivities or allergies. People with latex sensitivities experience a negative reaction after coming into contact with latex products. These reactions can range from mild itching or throat scratches to serious anaphylactic shock. 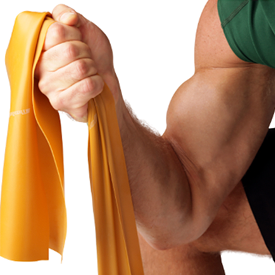 If you have a latex allergy or work in a non-latex facility, TheraBand Non-Latex Resistance Bands are available. Click Here!